My 4th grader with ADHD goes to resource for reading and math. His school wants to take him off an IEP and put him on a 504. His teacher feels he misses out when he goes to resource. She thinks he will do better if he stayed in class with a small group. What are his rights? What is better for him? 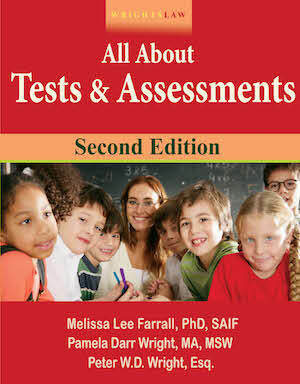 It is difficult to say what is best for your child without knowing anything about him or his strengths and weaknesses. 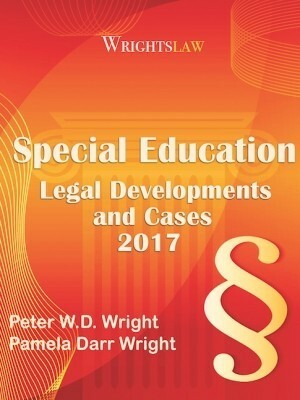 When your child was found eligible for special ed services and an IEP, he began to receive services under the Individuals with Disabilities Education Act (IDEA). The school wants to change his status so he can have a 504 plan. You need to understand the difference between his rights under these two laws. Under Section 504, fewer procedural safeguards are available to children with disabilities and their parents than under IDEA. Section 504 is a civil rights law that prohibits discrimination against individuals with disabilities. 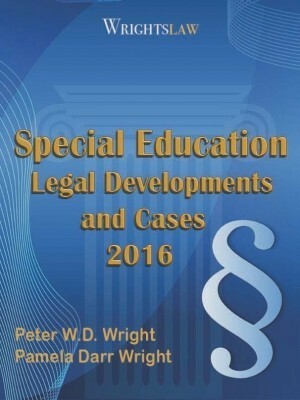 Section 504 ensures that the child with a disability has equal access to an education. The child may receive accommodations and modifications. 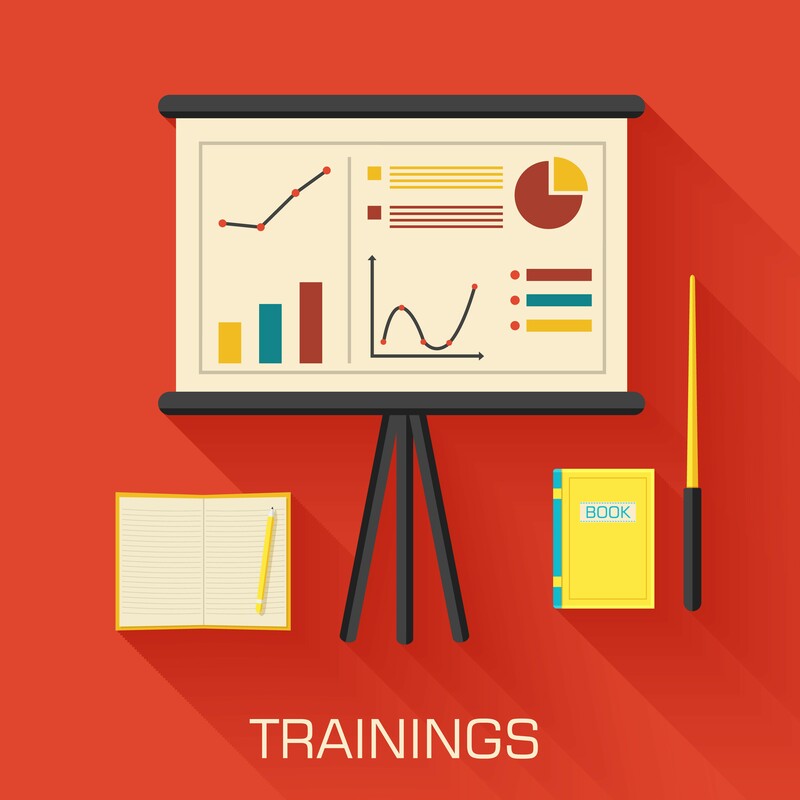 States and school district do not receive funds under Section 504. 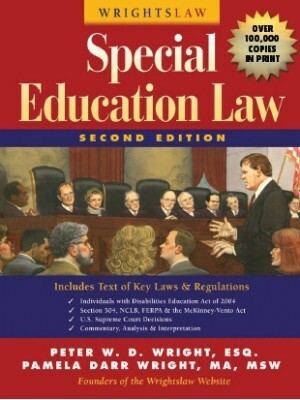 Unlike the Individuals with Disabilities Education Act (IDEA), Section 504 does not require the school to provide an individualized educational program (IEP) that is designed to meet the child’s unique needs and provides the child with educational benefit. Under Section 504, fewer procedural safeguards are available to children with disabilities and their parents than under IDEA. 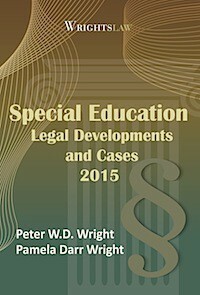 Under IDEA, states and school districts receive federal funding for part of each disabled child’s education. Under IDEA, your son is entitled to an IEP that meets his unique needs. 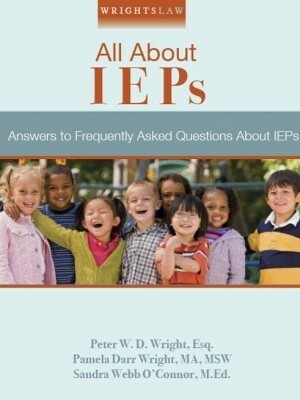 He will not benefit by giving up the IEP. There are other questions that you need to answer. Is he benefiting from the help he gets in resource? Where are his academic skills now, as compared to when he started to receive special ed? Many parents are surprised to learn that their kids didn’t make much progress in a resource program. 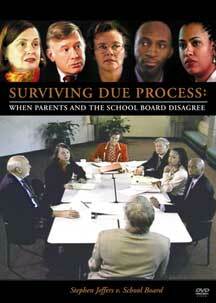 You need to get an psycho-educational evaluation of your son by an evaluator in the private sector. The evaluator needs to have all copies of all prior testing on your son. We have written extensively about this topic. 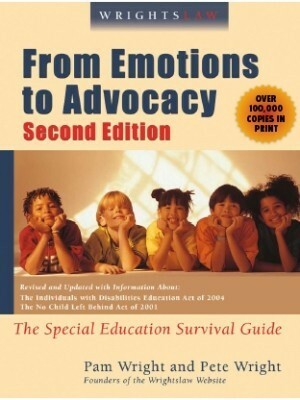 Suggest you get our parent advocacy book, Wrightslaw: From Emotions to Advocacy. 1. 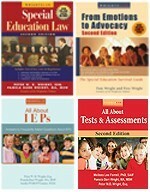 Keep the IEP and stay in resource for reading and math. You don’t know if he is benefitting from resource and his teacher feels he misses out when he goes to resource. 2. Give up the IEP, give up resource, and accept a 504 plan. Exactly how will he benefit from a 504 plan? Neither option focuses on meeting his needs. You need a different option – he needs tutoring in reading and math and he shouldn’t have to miss out on other academic classes. The school needs to think out-of-the-box, perhaps arrange for him to receive special ed services before or after usual school hours. You can’t make a good decision until you have solid information about his strengths, weaknesses, and what type of educational program he needs from an evaluator who is not employed by the school district. 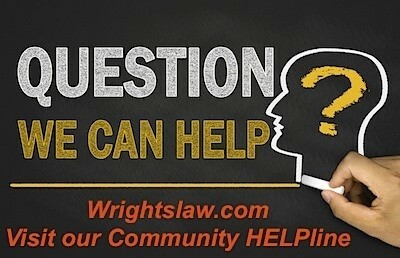 This entry was posted in IEPs, Section 504 and tagged IEP v. 504, Private Sector Evaluation, Section 504 by Wrightslaw. Bookmark the permalink. Why not write his IEP to reflect less time in resource and more in the regular classroom?